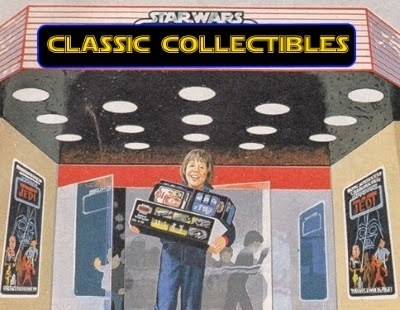 Revengeofthe5th.net: Topps Offering 'Rise of Skywalker' Trading Cards - Here's How To Get Them! 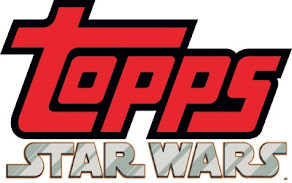 Topps Offering 'Rise of Skywalker' Trading Cards - Here's How To Get Them! That didn't take long! 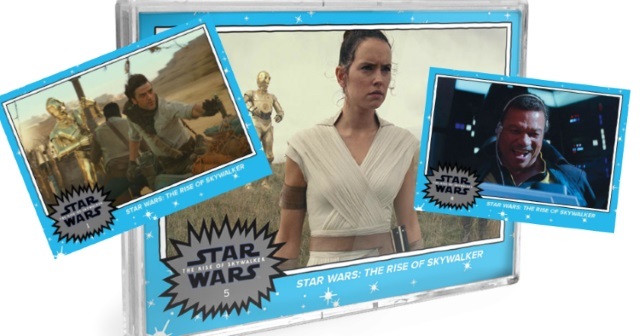 Topps is now offering Star Wars: The Rise of Skywalker trading cards, featuring imagery from the trailer! The cards are offered in an exclusive ten-card set, and is only available through the official Topps online store (click here) for a limited time. 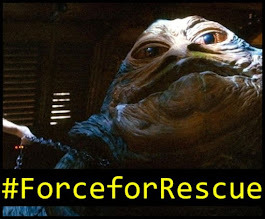 Printed on 16pt glossy trading card stock, the cards will likely be the only Rise of Skywalker cards available for months. Topps is only taking orders for the print-on-demand set through Thursday, and the set will not be sold again. The set is $9.99 for the set and will ship for free. 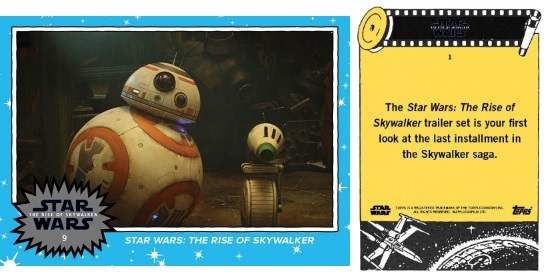 You can click right here to order The Rise of Skywalker 10-Card Set.